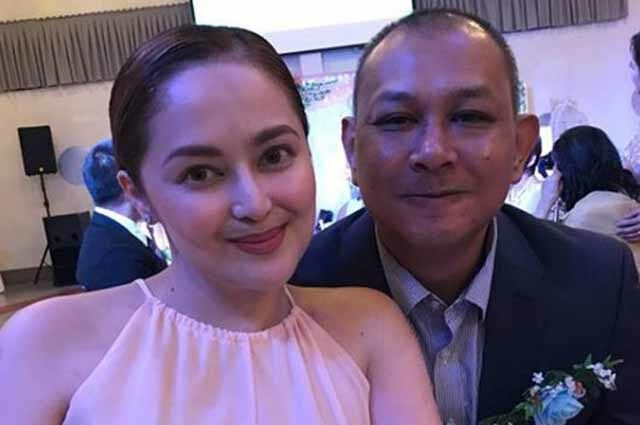 Singer and actress Jessa Zaragoza expressed her grief after her elder brother Ramon Loyola passed away on Wednesday, September 12 due to aneurysm. In her Instagram account, Jessa shared the sad news and looked back at her memories with her brother who was supposed to spend Christmas with her and their family. I still can’t fathom how this has happened, it was so sudden. (Kuya, i will always remember the good times we spent together, I will not forget the support you have given my family, especially to Jayda, the loving letter you posted for her, during the time she was cyberbullied, it meant a lot to us. All The laughter and fun times we had, especially when i would teach you the latest “showbiz linggo” 🙂 I will always remember how soft spoken you were and how you were so shy. And we would always say, pareho kasi tayong “introvert”. One of my favorite things about you, was your passion for writing. You were such an amazingly gifted author, and even though your full time job was you working as a lawyer in Australia, you never gave up on your dream and love for writing.